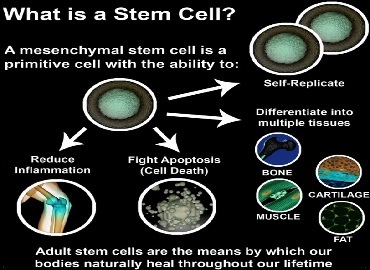 Can be added to any acupuncture treatment. Dong bang cupping and sliding cupping also available. A form of therapy that involves scraping the skin to release the 'sha'. Guasha can be helpful to manage allergies, and the common cold. Relaxing acupuncture with sterile, single use, stainless steel acupuncture needles. 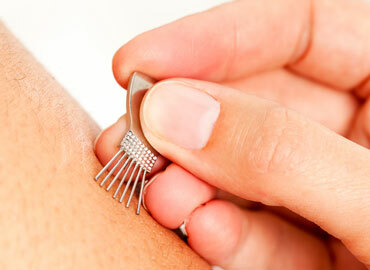 Ear acupuncture can treat the whole body, and is particularly useful for managing addiction. 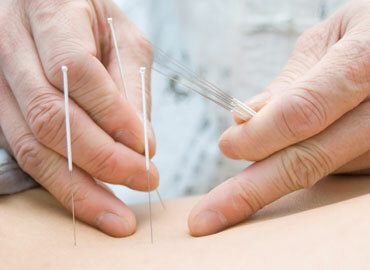 Tuina is not included with acupuncture but can be added on for an additional fee. Tuina is also known as manual therapy or Chinese medical massage.